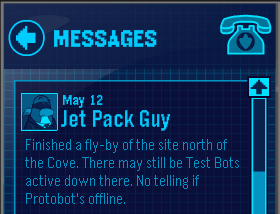 Club Penguin Cheats by Mimo777 Club Penguin Cheats by Mimo777: Jet Pack Guy Warns of Test Bots! Oh no! More test bots? We gotta stop them... Now!